Proficient readers incorporate all three goals when reading. Engaged readers believe they are capable and choose to read for a variety of purposes (to learn, seek specific information, and for enjoyment). 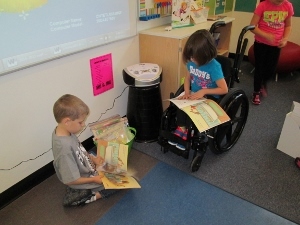 They persevere through reading challenges and apply appropriate strategies for comprehension. Comprehension is an interaction between the reader and text to extract and construct meaning. It occurs before, during and after reading. Comprehension is a lifelong process that develops and changes based on the complexity and purpose of the text, as well as the use of metacognitive processes. 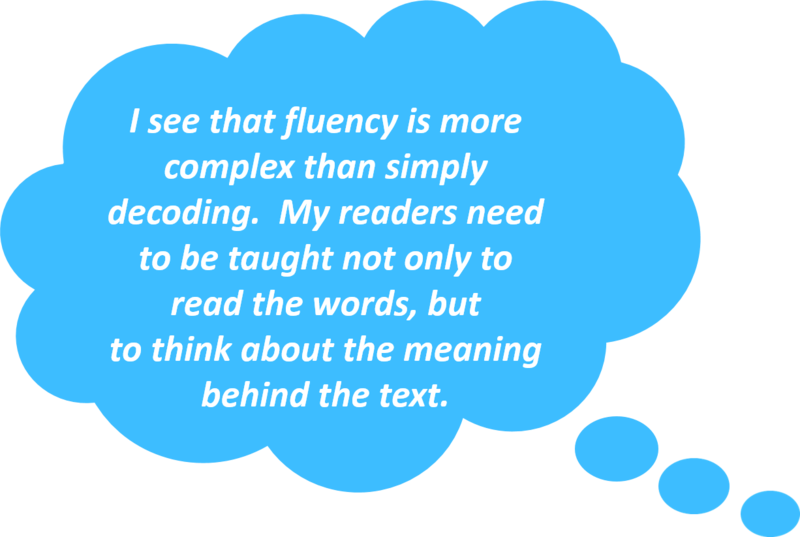 Fluency involves automaticity and prosody (phrasing, pausing, rate, stress, intonation and integration of these five factors) in a way that demonstrates understanding. The goals of proficient reading are achieved using the gradual release of responsibility model, purposeful instruction, curriculum expectations, and various forms of assessment. Using the four instructional approaches teachers can model, observe, and support students as they become proficient readers.